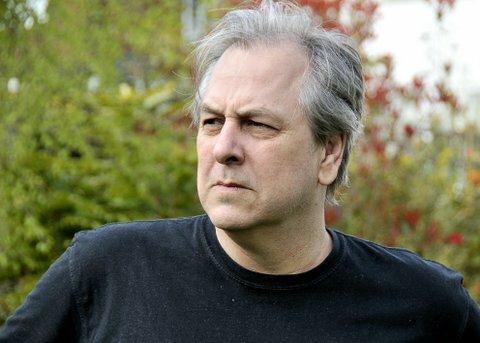 Paul Hoffman studied English at New College, Oxford before becoming a senior film censor at the British Board of Film Classification. He lives in the United Kingdom. After an experiment at the Large Hadron Collider goes horribly wrong, depressed scientist Aaron Gall wakes up to discover his mind and body have undergone an astonishing transformation. Now bursting with the joys of life, he is inspired to undertake a radical new therapy: to talk to the priests who brutalised him and his school friends, point out the intellectual dishonesty and inhumanity of their religious beliefs – and then eat them. Aaron enjoys the process so much (as well as taunting the police and MI5) he decides to extend his murderous conversations to include the Archbishop of Westminster, recently converted Catholic Tony Blair, the Queen of England – and, finally, the Pope himself. But a Catholic Church that has given the world the Crusades, the Inquisition, and Papal Infallibility hasn’t survived for two thousand years without a reason. Aaron is in for the greatest shock in the history of mankind. 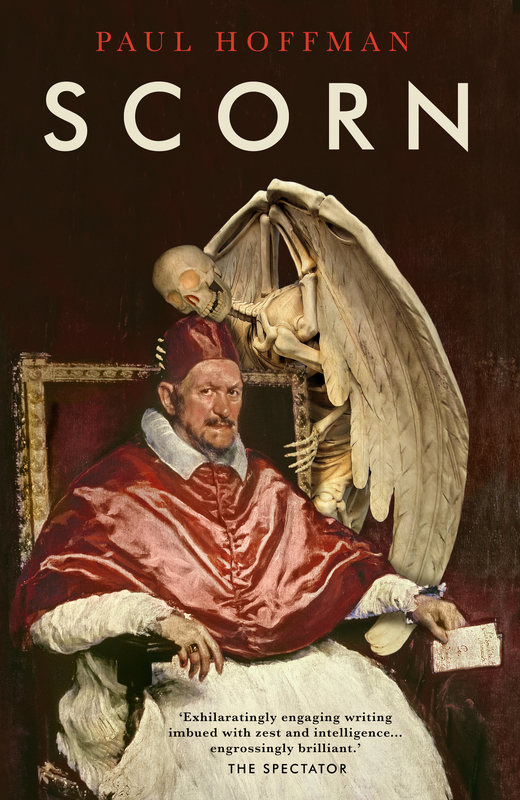 I wondered what had happened to this highly original and extremely engaging author, when out of the blue i was sent a review copy of Scorn. The cover alone just jumps out at you, again something new different and a bit irreverent. As ever Paul Hoffman mixes the real with the fantastical, EG: the Queen, the Pope and Tony Blair to name some…. the latter who at one point has a long involved chat with a werewolf… yes i think that gives you an idea that this book has a level of insanity to it, but in every insanity is an element of genius, which once again exists in this book as it did in Left Hand, mix in walking the very fine line of irreverence/ blasphemy with the church which is something to be encouraged as too many authors shy away from pushing that boundary. Scorn has so much…. and yet unfortunately it fails to reach the heady heights that Left Hand of God did… close… but not quite. for me it squeaks a 4/5, which seems damning praise…. because i very very much enjoyed it… but i started and so will end comparing to that splendid book, Left hand of God, still the mans best work…. but if he keeps writing like this i think will even surpass it with this splendidly irreverent, crazy mind bending plot.